Another language is joining the fold today: Norwegian. You can ask Google to be your Norwegian interpreter and it'll happily do it. Interpreter mode is compatible with most devices running Assistant: you can use the feature on all smart displays and Google Homes, but some third-party speakers may not be supported. To start translating a conversation, you can say "Be my French interpreter" or "Help me speak Spanish." 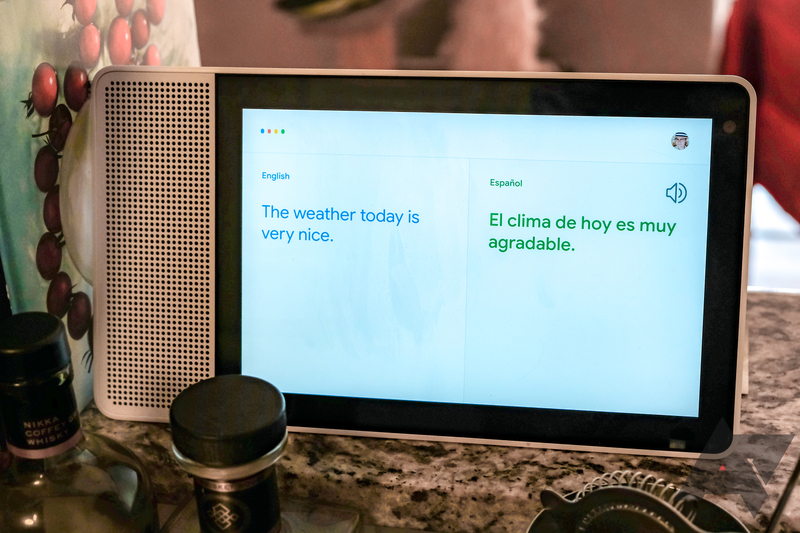 Your device will then prompt you to talk after each chime and immediately repeat what you said in the other language, and even transcribe it on the screen if you have a smart display. I've tested the functionality and it's not particularly mind-blowing. First, the Conversation feature has been available in the Translate app since 2011, so Google hasn't really developed something new, so much as brought that capability to new hardware. Also, while Interpreter mode is fine for basic dialogues, it's gone bananas the moment I introduced complex sentence structures or spoke more naturally and used interjections: it actually translated "Bah merci de m'accueillir", which means "Well, thanks for welcoming me" into "Benjamin Spoon," and "Welcome to today's meeting" became "Quel pays signifie aujourd'hui? ", French for "What country does today mean?" 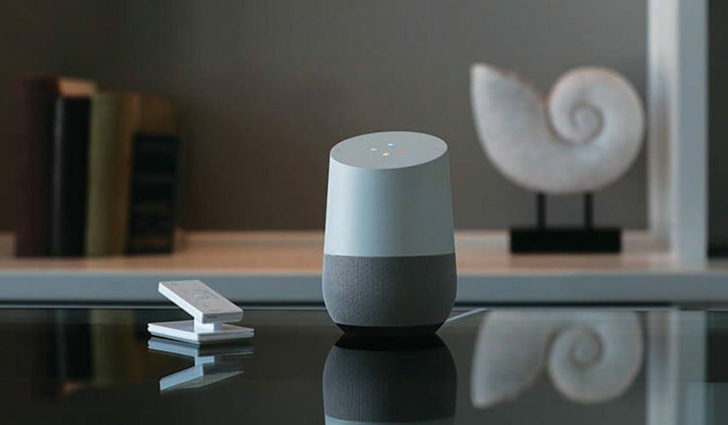 Even though I'm willing to believe that my Google Home had trouble hearing me properly — cuillère (spoon) and accueillir (to welcome) could sound similar — I wouldn't use this functionality to translate serious conversations. It could be handy if you live in a foreign country and need some help speaking with your landlord or neighbor, but I recommend using it with great caution, or you might end up wondering why people are calling you John or want to "steal" sugar from you — yes, these are actual examples I'm quoting. If you still have the courage to try Interpreter mode, the update seems to have been distributed. If the above prompts don't work for you, try restarting your device by manually unplugging it to force the installation. In case you'd like to compare numbers, I've run these tests on my Google Home Mini running system firmware version 145350 and cast firmware version 1.37.145350. The interpreter mode initially launched with 26 languages, and has just added one more: Arabic. If you'd like to practice the language or want to use the interpreter mode to converse with someone else, you can do so now. Google has just updated its support page to confirm interpreter mode now supports Tagalog as well, bringing the total number of languages to 28. Just say "OK Google, be my Filipino interpreter" to try it out.